WHAT PHRASE GIVES YOU STRENGTH? Recently, I attended a seminar for work and the facilitator asked us what phrase or words give us strength. What do you say to yourself when you are struggling, stressed, and on the brink of crawling into a ball on the floor crying? I've done it before and survived. When Grace was 1-3 months old and would cry all the time. Most of the time, I didn't know what to do. I was a mom with 1-3 months of experience. When she would cry, I would tell myself that I'm a mom now. I am her mom. I have to figure this out. Somehow saying these words gave me the strength to hold and comfort her. Looking back, I might have been telling her that I am her mom and she can trust me. The first time she got sick was the scariest moment of my life. She wasn't able to communicate with us and I was essentially guessing what was going on. She threw up on me repeatedly and it was the first time(s) I was thrown up on. I was disgusted but as her mom, my priority was getting her to feel better, not to smell good. What do you say to yourself to give you strength? How often do you say it? When do you find yourself saying it? This blog post was originally posted at Milk + Confetti. 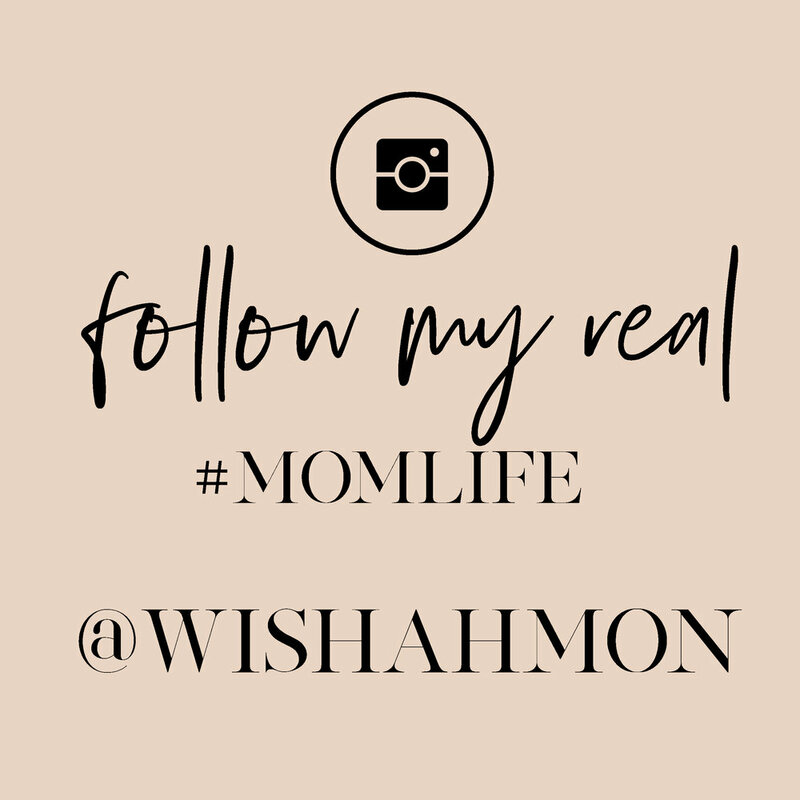 Check out the site for more mom related stories and advice.